John is an fun, upbeat professional DJ who has performed at some of the best parties and weddings in the DC area. 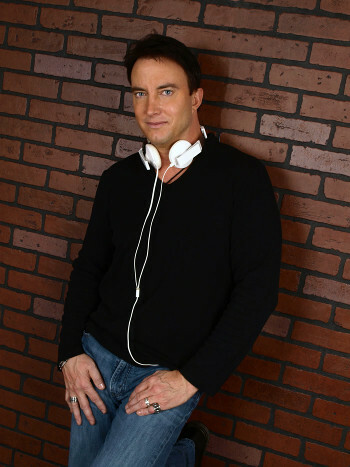 With over 10 years’ experience working as a radio DJ in the New York & DC area, John really knows how to get a party going. He'll work closely with you to plan the perfect music for your event and brings with him the very best in Top 40, County, Salsa, Big Band and Jazz music. John has performed at top venues such as the Trump Winery, Landsdowne Resort, Mayflower Hotel, Marriot Hotels, Collinwood Library, Rockledge Mansion, Ostertag Vistas and many others!